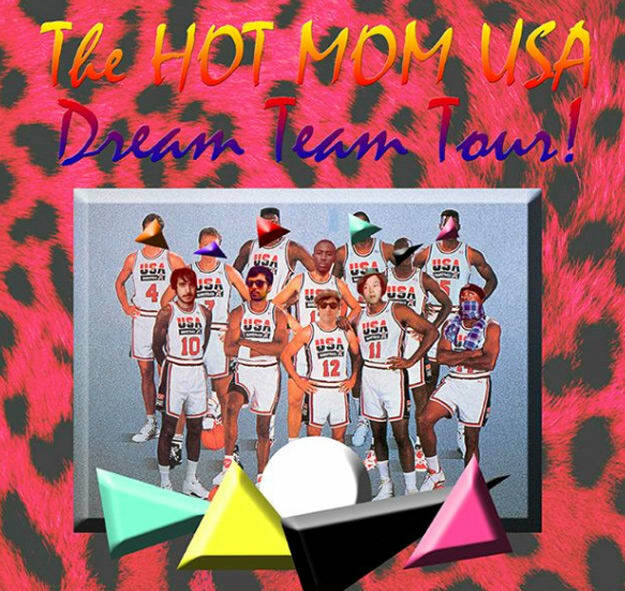 A few weeks ago, we posted a back-to-back mix from Shiftee and Elijah from a Boston night during the recent Hot Mom USA "Dream Team" tour. Along for that ride was grime mastermind Spooky, who hit us with the recording of his set during their July 6 tour stop. If you only know Spooky as a producer, you don&apos;t know Spooky in a proper context. His riddims are firing, but his rapid-fire mixing skills are top notch for the bass-fueled sound that he provides. You get to see the proper context in which is own material sits alongside the heavyweight bits that he draws. Kick your week off properly with an hour of Spooky going all kinds of ham on the decks. And for more Spooky work, grab his recently-released Baby EP.